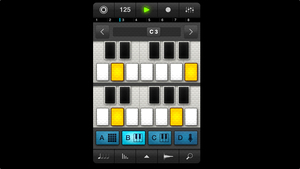 KitMonsters – Native Instruments iMASCHINE. The music makers’ guide to making music. iMASCHINE lets you capture inspiration wherever, whenever. 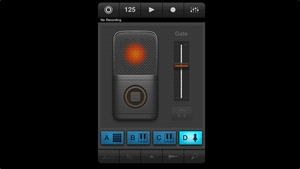 Play around with beats, add layers through the sampling, keyboard and audio recording modes: it’s a mobile music production workstation, available for the iPhone, iTouch or iPad. 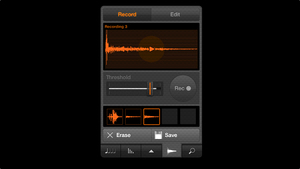 You can export your creation to MASCHINE, NI’s groove production studio, or share it immediately on SoundCloud. 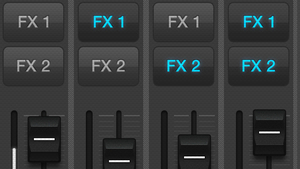 The library includes 25 kits and over 400 samples and can be added to via the in-app store.